I'm extremely passionate about teaching others how to manage money well. In fact, teaching you how to master your money is a calling for me, and I've been doing it for over a dozen years now. And that's why I developed this course. 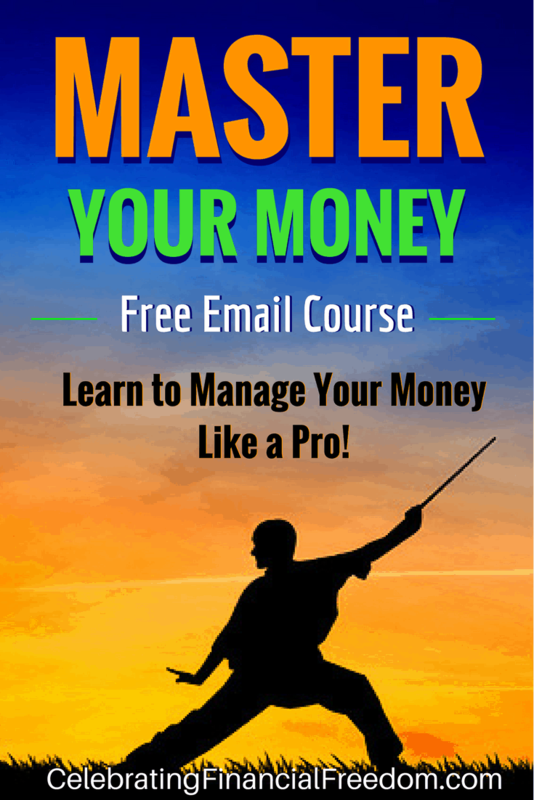 The free Master Your Money email course shows you all the basics of managing money you need to get complete control over your money, get out of debt, make more money, and build wealth like you never have before. In this free email course, I'm teaching you all the money lessons I've learned over the years and used in my own life. Get rid of all our consumer debt. Pay cash for our cars. Pay cash for two college degrees (two more coming soon!). Generously support causes we believe in. Pay cash for our vacations. Totally eliminate the stress and other problems that come with dealing with too much debt! Over the years too many people have become used to the idea of having debt. It's become something that most people believe is just an inevitable part of life. Total student loan debt is over $1.2 trillion. That's over $32,000 per person! Total consumer debt is $3.6 trillion. These statistics are extremely disheartening, but it doesn't have to be that way. 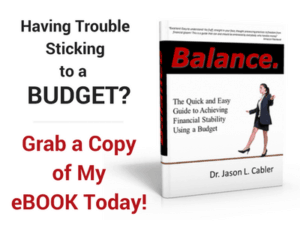 If you fall into one or more of the financial categories above, you need this free email course! Every day for the next 10 days, you'll receive an email from me covering an important topic that deals directly with your financial situation, helping you achieve the financial freedom you're looking for. 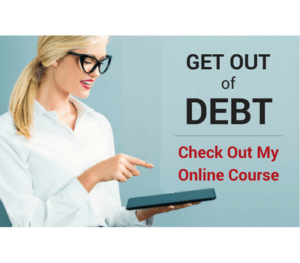 Inside the course you'll get free printables to help you get a clear vision for your finances and make a customized plan to get total control over how you manage your money. 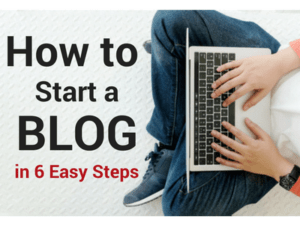 All you have to do is click this link to sign up, or fill out the form below to get started.